Algorizk develops interactive, easy to use physics simulation applications for fun and education. Explore the wave nature of light and watch electromagnetics come to life in an interactive real-physics simulation! Wind Tunnel turns your smartphone or tablet into a wind tunnel simulator. Wind Tunnel for iOS comes in two versions 'Wind Tunnel for iPad' (hybrid app for smartphones and tablets) and 'Wind Tunnel for iPhone' (for smartphone only). Wind Tunnel for Android comes in a single version, equivalent to the 'Wind Tunnel for iPhone' iOS app. 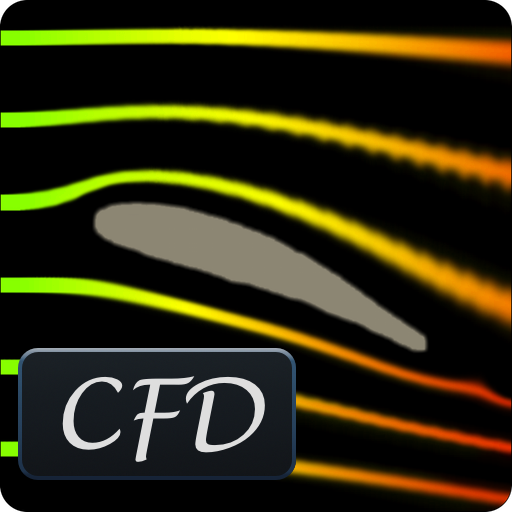 Wind Tunnel CFD is a powerful incompressible Navier-Stokes solver created by a collaboration between Algorizk and Numeca, developer of high-end 3D CFD software. 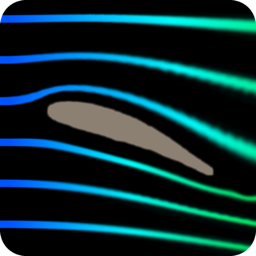 It provides quantitative analysis (Reynolds number, validation data, speed and viscosity units) and a refined simulation engine (second order advection, immersed boundary method and Werner-Wengle wall function).